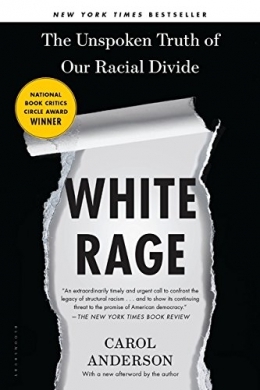 Prologue: Kindling -- Reconstructing reconstruction -- Derailing the Great Migration -- Burning Brown to the ground -- Rolling back civil rights -- How to unelect a black President -- Epilogue: Imagine. Includes bibliographical references (pages 167-229) and index. Whites -- Attitudes -- History. United States -- Race relations -- History.